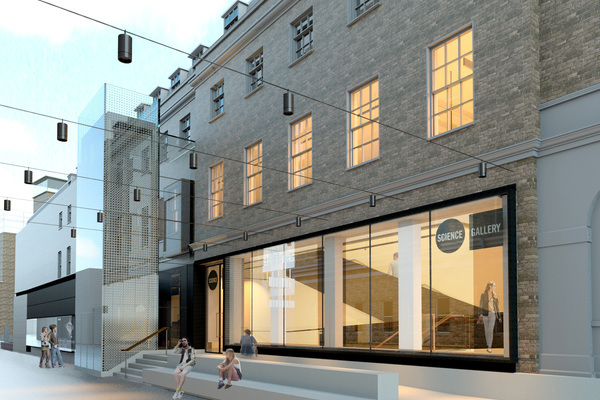 Science Gallery London is situated within Boland House, one of the wings of the 18th century historic Guy’s Hospital on St Thomas' Street. The hospital dates from 1721, when it was founded by philanthropist Thomas Guy. The building was almost entirely destroyed by the Luftwaffe during the Second World War. A beautiful Georgian courtyard can be found on the west side of the building, which has been transformed from a car park into a public square and features a statue of Thomas Guy at its center. 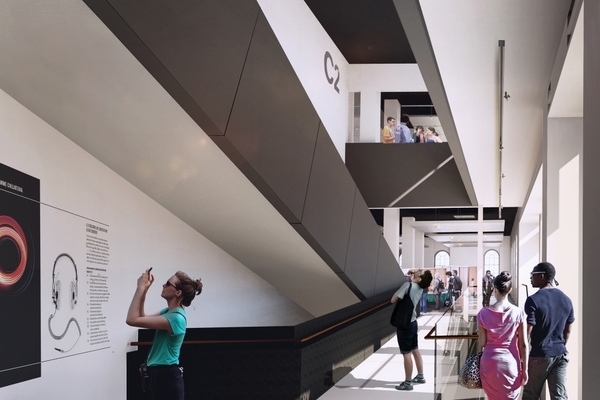 Science Gallery London is a part of King's College London and aims to engage the public with the university's cutting-edge research through collaborations with artists, designers and cultural organisations. 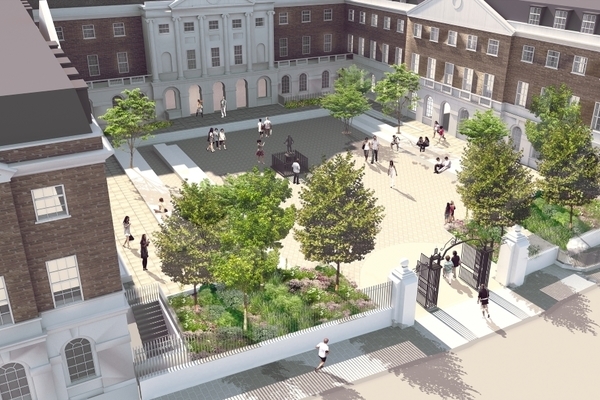 It will be a focal point for building new connections that will help King's remain relevant to, and part of the local communities around the university. 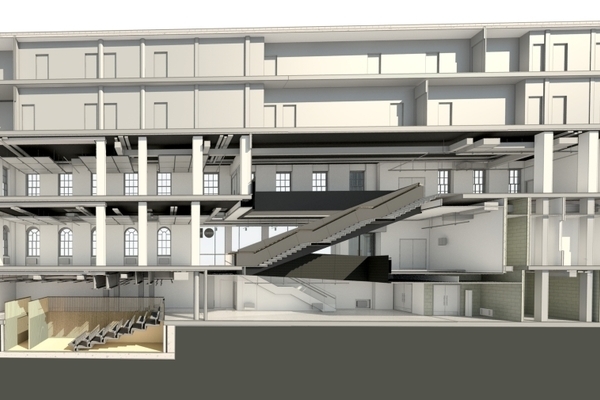 The building features exhibition spaces on the first floor, a theatre in the basement, a modern British café and a shop on the ground floor.